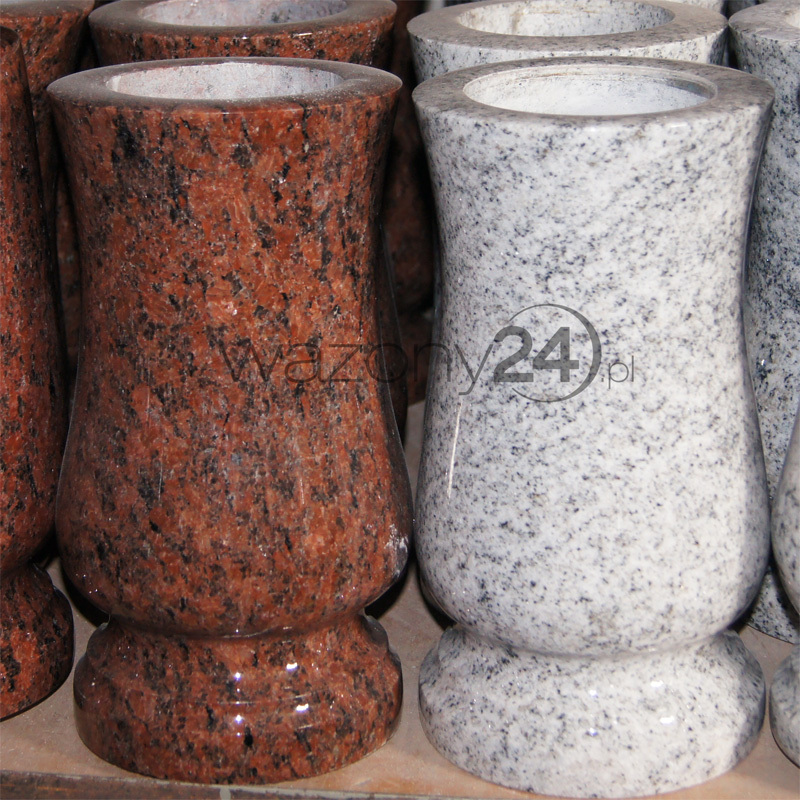 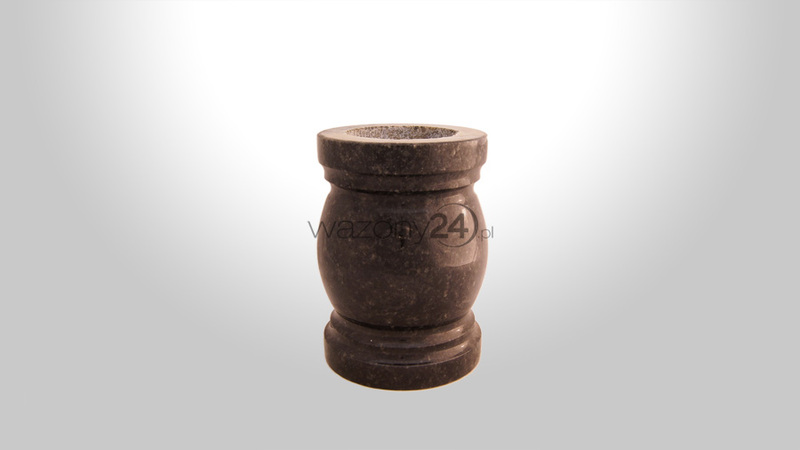 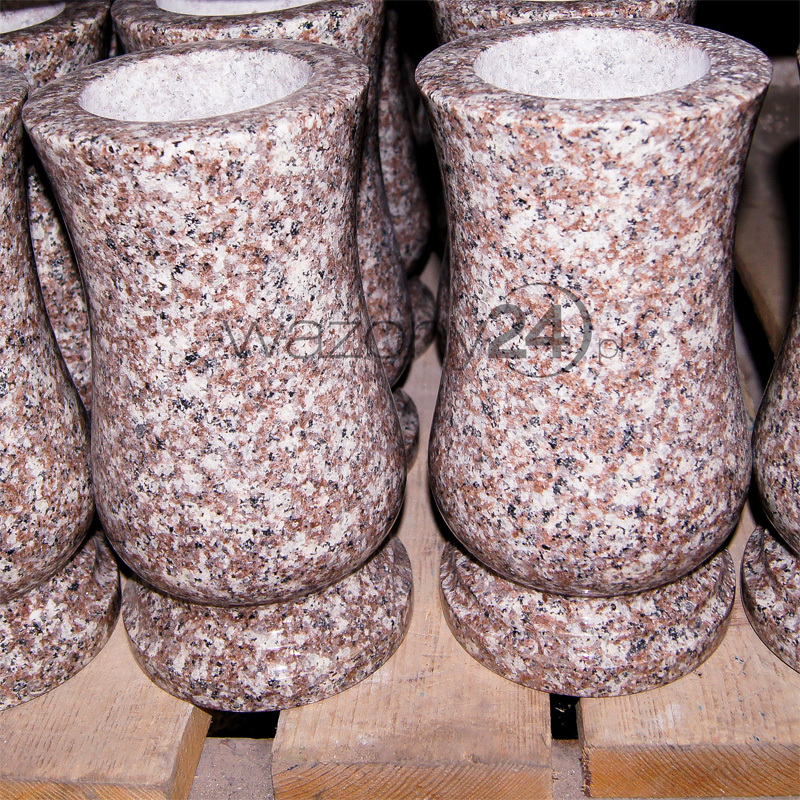 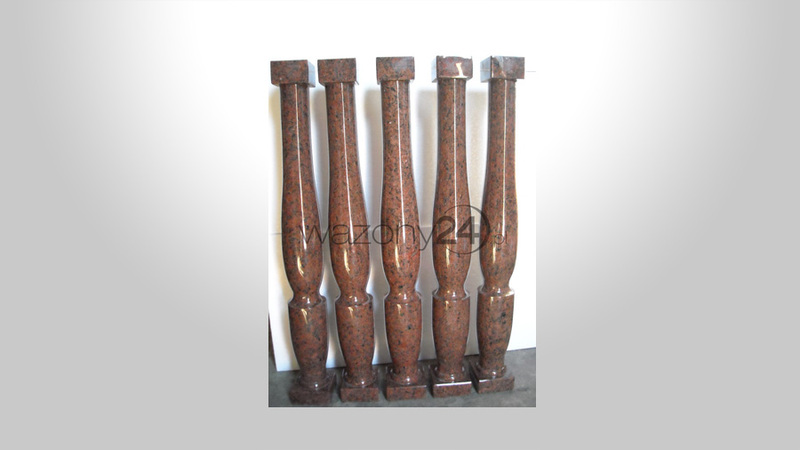 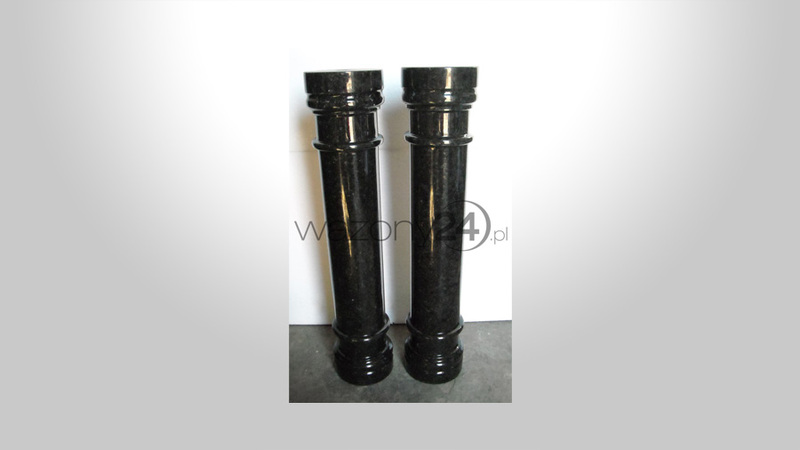 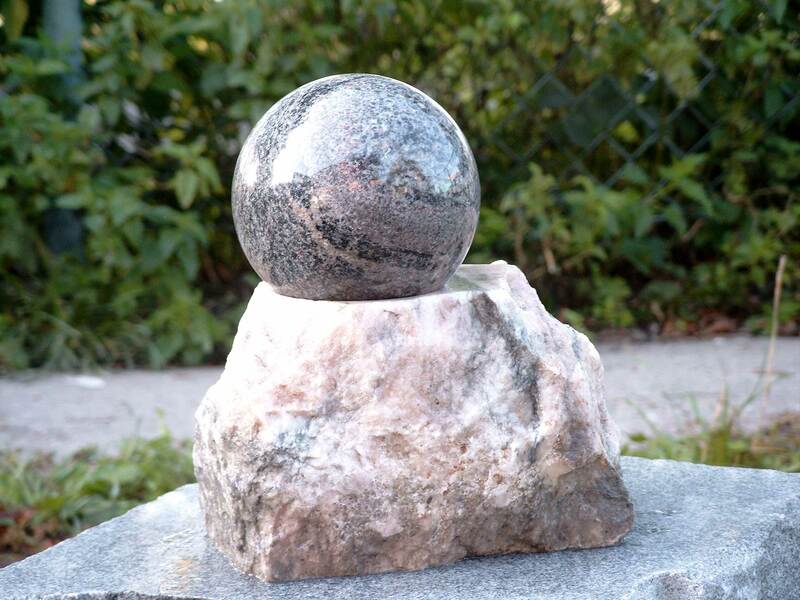 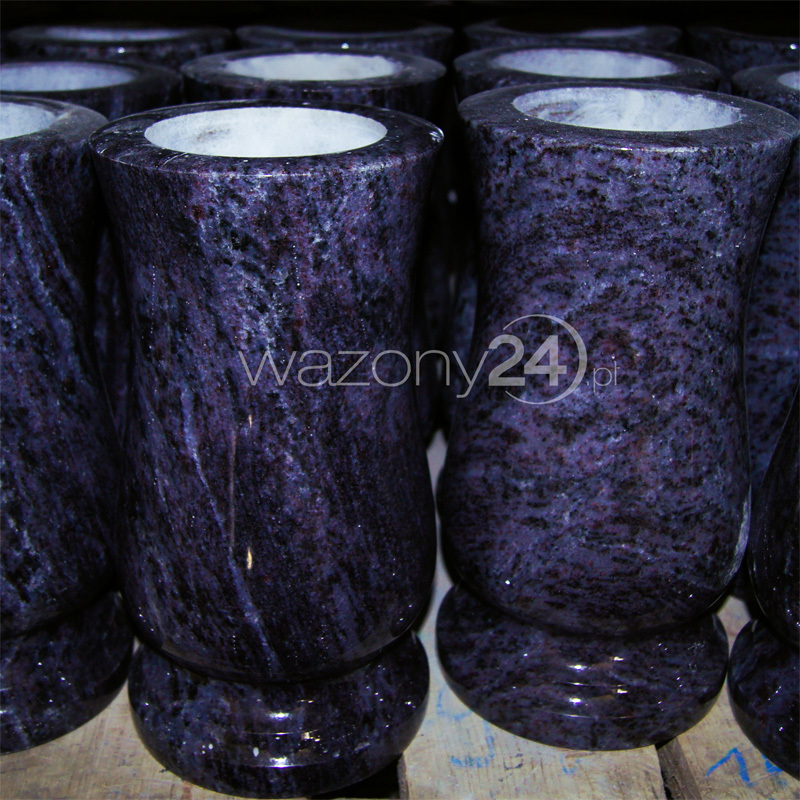 Our company offers columns and granite balusters. 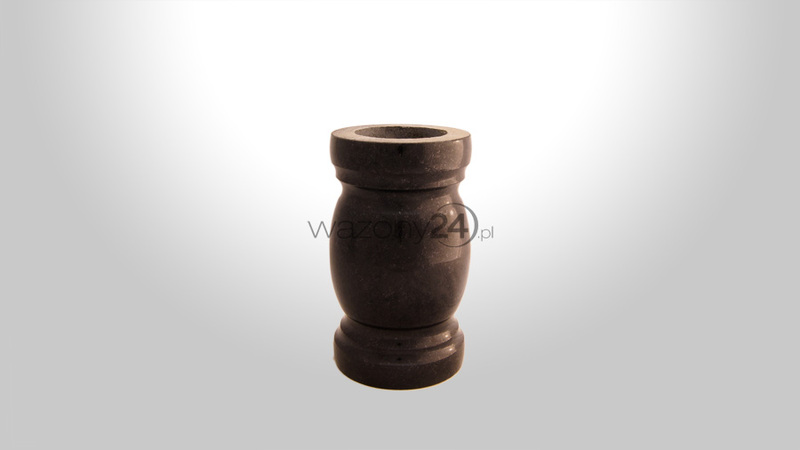 The model, diameter and hight are consulated individually with the Client. 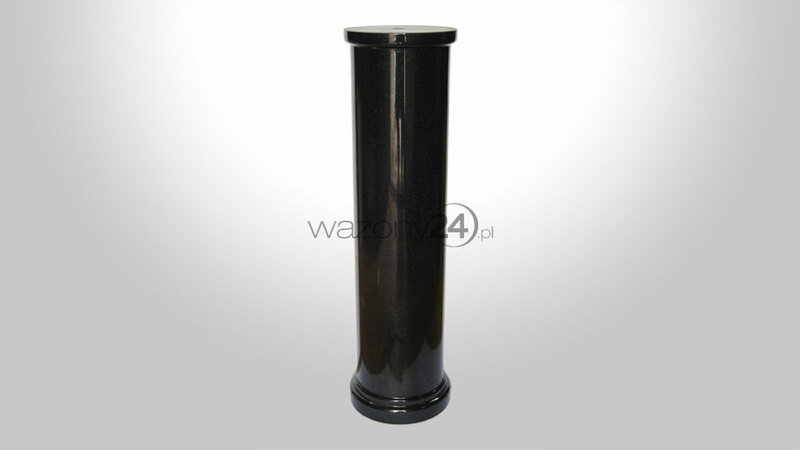 We made balustrers used in cemetery gallantry and architecture.Duration of the production depends on the availability of materials and project’ s labor-intensive.